The future plans of Witte y Solá, in the press - Witte y Solá, S.A. The plans for expansion of surface and personnel coincide with the new challenges resulting from the generational change in Witte y Solá. The daily Som Sant Fost has echoed on Wednesday the plans for expansion and growth of Witte y Solá, fruit of the generational change at the helm of the company. 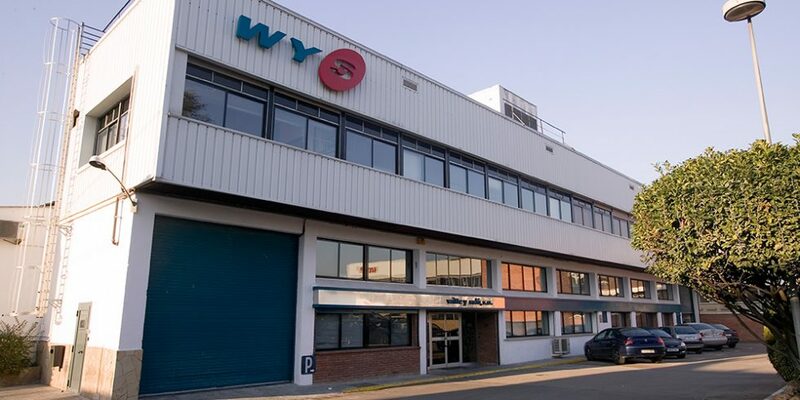 As reported by the newspaper, Witte y Solá plans to expand its facilities by 1,000 square meters by fall of 2020 and increase the number of workers to 175. With an investment of 4.2 million euros, it is expected to build a seventh polyvalent manufacturing line, new warehouses with capacity for 1,000 pallets, a new loading dock and new offices with a technological development center. The goal is to move from the current 16.5M€ billing to 21M€ in 2021. This process of expansion has to do with the generational change in the company, but also with the collaboration that has been taking place for years with Novartis and the pharmaceutical growth process that pushes Witte y Solá to continue expanding their capacity to production to continue working together. Thus, in the coming years it is expected to incorporate new engineers, machine operators and other qualified personnel who share the values of Witte y Solá and their involvement with change and with corporate social responsibility. Witte y Solá was born in 1968 and produces aluminum and laminated tubes for pharmacy, cosmetics, food or the chemical industry.